Sohanur Rahman from YouthNet for Climate Justice recently interviewed Bangladeshi prominent economist and climate negotiator, Dr Qazi Khaliquzzaman Ahmed during the eve of Youth Conference on Climate Change 2017. In climate change, Bangladesh and the people of Bangladesh are suffering immensely. Those countries, which are suffering the most, Bangladesh, are one of them. In addition, we know that this change is slowly worsening. This means natural calamities are increasing; cyclones are increasing, when the flood happens it comes in colossal proportions. When it is supposed to rain it does not happen and when it is not supposed to rain then it happens. During winter, the temperature does not fall much and during summer, it is hotter. These are the type of change, which is occurring all over the world and more intensified in Bangladesh. In Bangladesh the biggest problem is that it is low lying, and under the flow of three big rivers. It has a long coastal area as well islands. There are many rivers and stream inside the country, so there is always river erosion. In addition, because of the salinity in the water, cultivating lands especially in the coastal area and the island are ruined. The people living in these areas suffer immeasurably economically and socially. Beside bio-diversity and natural variants are being destroyed. We have more or less identified our problem. Many believe climate change is not happening and we have noted many in the United States as well. Nevertheless, it is an absolute fact, it is happening, and the developed world is responsible for it. Because the greenhouse gas effect started with the industrial revolution. Moreover, this situation is worsening. The Paris agreement did bring an opportunity to resolve the matter. The agreement may not work the way it should have because of the probability of the United States opting out of the agreement. Notwithstanding the issues that were included in the Paris agreement, among them all the countries has acknowledged that it will bring down the gas house effect. Moreover, even if all the agreements are accomplished, we will see a rise of temperature from 3 degree to 3.5 degree Celsius by the end of this century, then from the start of the industrial revolutions. The temperature has already risen to one degree Celsius, and because of it, the natural disasters are increasing, and with it the destruction and loss, beside it had put many people lives in jeopardy. In addition, if the temperature rises to three degree then many counties cease to exist, Bangladesh will lose a big portion of its land to water or the proportions of salinity will render land so useless that it would impossible for habitat and to run economic operation. Now this time, we have noted that many people have become homeless because of the river erosion. Moreover, when suddenly there are cyclones, then many people those who were poor become poorer, the poorer loses everything and those not poor becomes poor. This cycle is continuous. We have grown economically and socially, but because of the effect of climate change, we are not able to progress further then we should have. If this change deteriorates, and if the greenhouse gas effect is not constrained by the developed and other countries, then it would be impossible to adjust with it for long. Therefore, we have plan carefully and carefully utilize our resources. The young generation especially has to be aware of it and those who are attending this conference, I welcome them and I would appeal to them to grasp the issue correctly, understand and analyze and decide on their discourse. 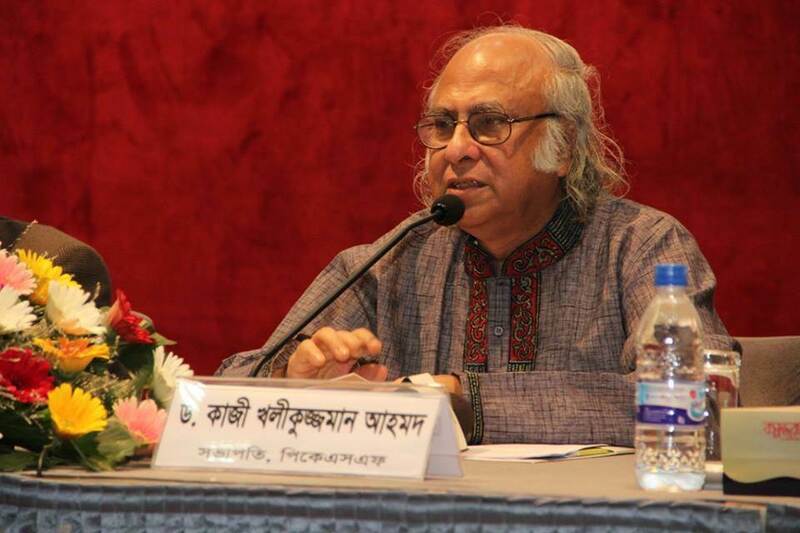 Dr Qazi Kholiquzzaman Ahmad is a leading Bangladeshi economist and development thinker and climate activist. 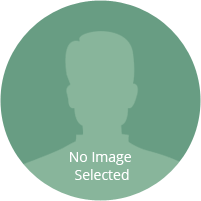 He is currently the chairman of Dhaka School of Economics (DScE), a Constituent Institution of the University of Dhaka, devoted to post-graduate studies in economics and related subjects. He is also the chairman of Palli Karma-Sahayak Foundation(PKSF), which is largest rural development funding, skill development and management support agency in Bangladesh. Page generated in 0.72 seconds.